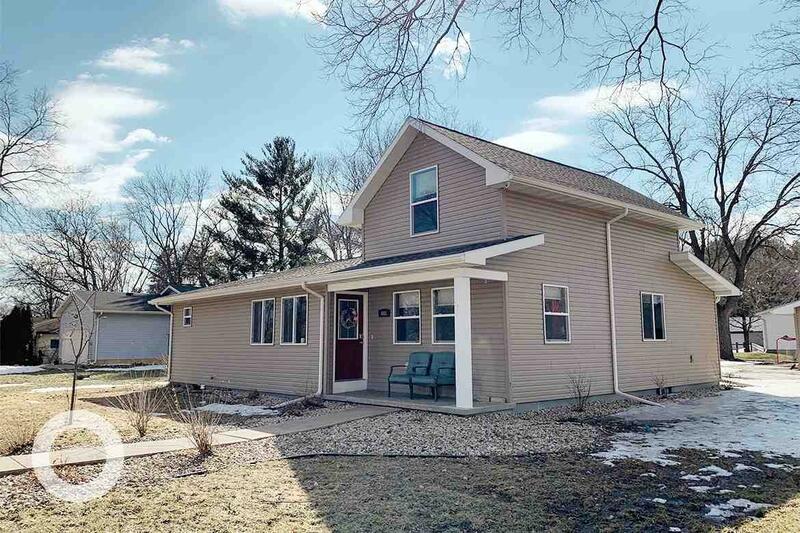 403 Spruce St, Sauk City, WI 53583 (#1852000) :: Nicole Charles & Associates, Inc.
Showings begin 3/22. 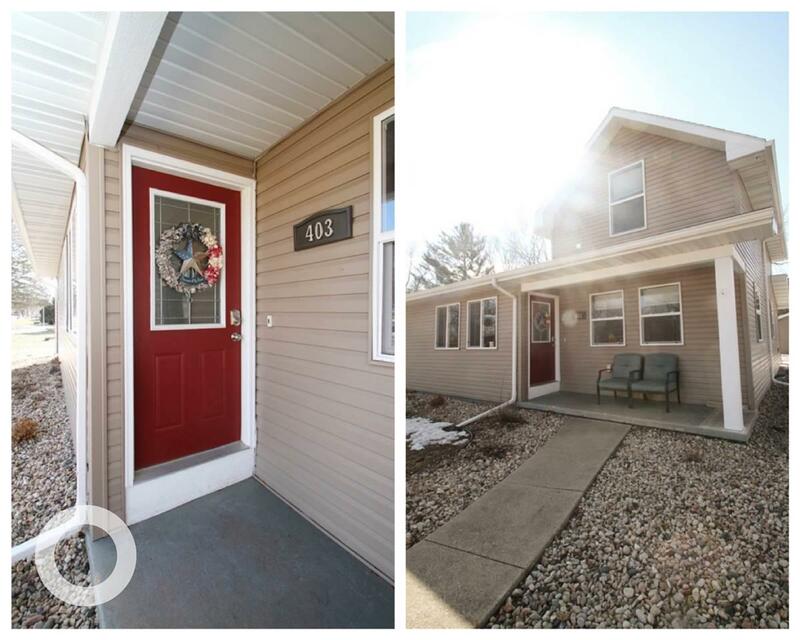 So much to love in this easy, move-in ready home with 4 bdrms plus office/flex area. Every inch is updated, having been completely renovated down to the studs. Open layout & light-filled rooms, spacious living room & dining area with good flow. 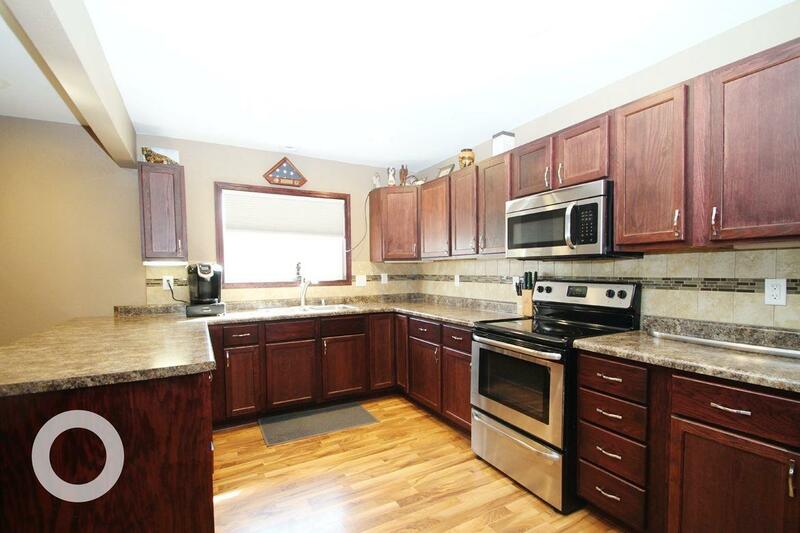 Kitchen has newer appliances, lots of storage, & breakfast bar eating area. Master suite has private bath, walk-in closet & room for king size bed. Main floor laundry w/ elevated washer/dryer stand. Drop zone keeps you organized! 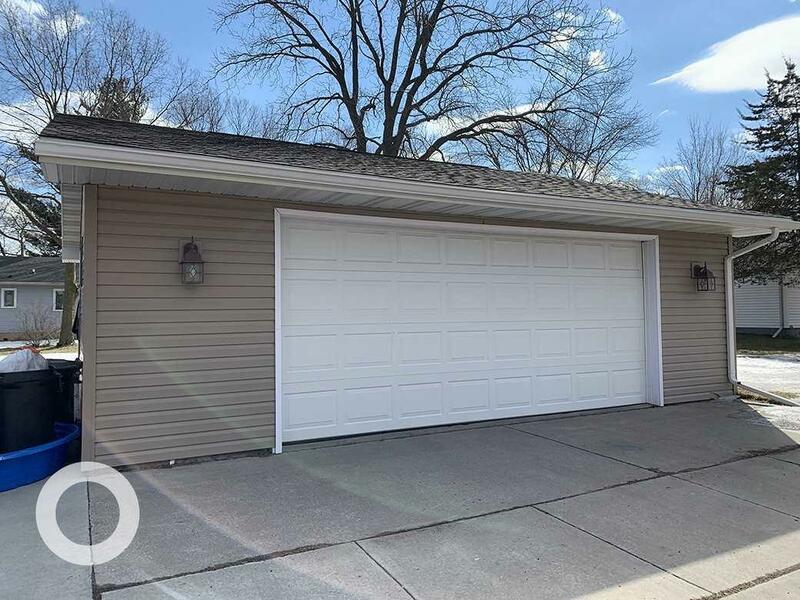 2 car garage w/ gas line for heater, huge yard with deck, & home monitoring system. Dishwasher ready. Steep basement stairs.